I stayed up way too late over the weekend- so late that I ran into one of those half-hour Time-Life infomercials- this one touting a multiple CD set of the best songs of the 60’s. These are meant to appeal to one’s nostalgic urges. It worked. No, I didn’t buy the Time-Life CD set, but I did jot down some of the songs and promptly bought the ones I liked at the I-Tunes store and put them right on my I-Pod. I am sure this would come as a disturbing development to the people at Time-Life- I can’t be alone in this. One of the greatest “story” songs ever written. Ingenious, mysterious lyrics written by Ms. Gentry, whom I admit having had quite a crush on when I was 14. She’s 66 years old now. It’s already been 33 years since she dropped out of the business. So what did Billy Joe McAllister and Bobbie throw off the Tallahatchie Bridge? It’s been analyzed to death for decades. Was it a baby? Was it flowers? Here’s the beauty of song-writing. It doesn’t matter. As Bobbie Gentry said herself in an interview a quarter century ago, the meaning of the song has nothing to do with what the heck they threw off the bridge. It’s all about the incredible indifference people have to human suffering. It’s a gothic treatment of the emotionally constipated culture of the South in those days. “Papa said to mama as he passed around the black- eyed peas…well, Billie Joe never had a lick of sense, pass the biscuits please.” By the way, her record company made her excise some 7 verses because the song was too long to be commercially viable. 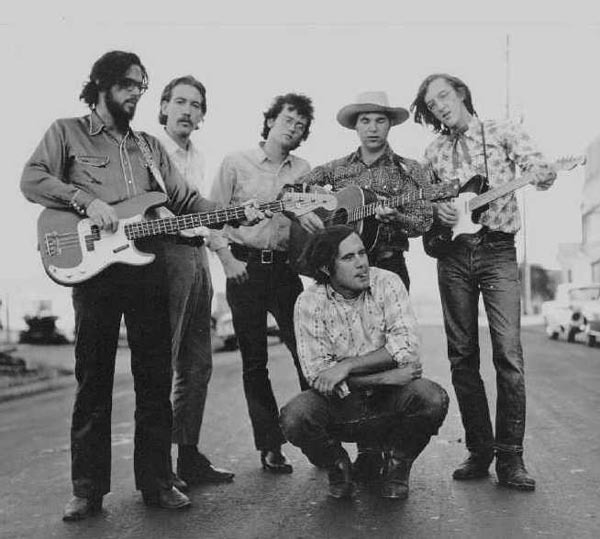 No one’s ever seen them or heard them except for Bobbie Gentry. Coolest electric guitar lick ever, weaving its way through the fast-paced, narrated, hilariously rhyming tale of a highway racing incident in which a Lincoln beats the crap out of a Cadillac. Along the way, the driver with no sense watches telephone poles passing like a picket fence, the driver sees spots, the lines on the road look just like dots. And a truck is side-swiped. The fun ends as “I look in the mirror and a red light’s blinking, the cops was after my Hot Rod Lincoln. They arrested me and put me in jail and called my pappy to throw my bail and he said, son, you’re going to drive me to drinking if you don’t stop driving that Hot. Rod. Lincoln.” Meantime, electric guitars simulate the sound of a car engine unwinding to maximum power and a fiddle replicates the sound of the police siren. Clever, clever, clever. Who would have thought to write a song about a guy who works for a power company complete with references to power-grid technology? “I am a lineman for the county and I drive the main road, searching in the sun for another overload.” “I know I need a small vacation but it don’t look like rain. And if it snows that stretch down south won’t ever stand the strain.” Oh, and he hears his girl “singing through the wire.” And ol’ Glen caps it off with one of the most romantic lines ever written. “And I need you more than want you. And I want you for all time.” A heavily reverbed electric guitar echoes the melody in vintage Campbell style (it’s featured in Galveston too). I always found his tumultuous relationship with then 21-year old pop star, Tanya Tucker to be quite interesting. Talk about an impressive body of work. This former Los Angeles session musician and occasional Beach Boy fill-in, churned out over 70 albums over his 50-year career, selling 45 million records, appearing on the charts 75 times, 27 of them in the top 10. Schmaltzy, corny, syrupy and sentimental and composed by some of the greatest song-writers of all time- Burt Bacharach & Hal David. 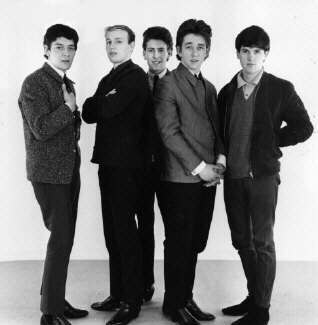 The guys had 70 top-40 hits in the United States. Another 52 top-40 hits in the United Kingdom. They made an absolute killing writing songs for Dionne Warwick. Walk on By. I Say a Little Prayer. I’ll never Fall in Love. 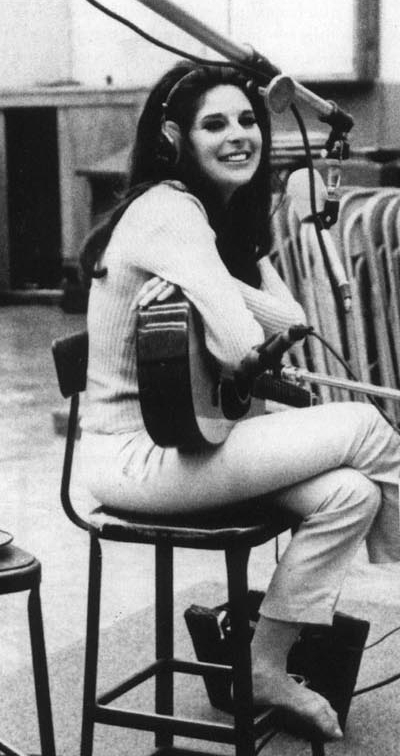 Bacharach also produced hits for Dusty Springfield and my girl, Bobbie Gentry. 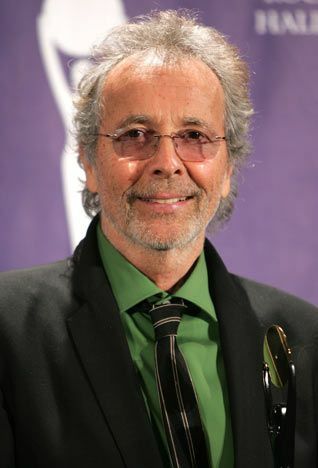 I have always been fond and in awe of Herb Alpert. The man founded A & M records, for Christ’s sake. One of the great musicians and music entrepreneurs of our time. He’s also one of the most generous. His foundation has given away $13 million for music eduation and his name adorns the UCLA Herb Alpert School of Music. A cooler cat has never existed. I mean, really- look how cool he looks now? I have heard this song covered a zillion times and no one, and I mean no one, ever properly recreates the incredible acoustic guitar licks that punctuate this cleverly written and cute song about romance blossoming beneath an umbrella at a bus stop. The harmonies are classic. God bless you, Graham Nash. 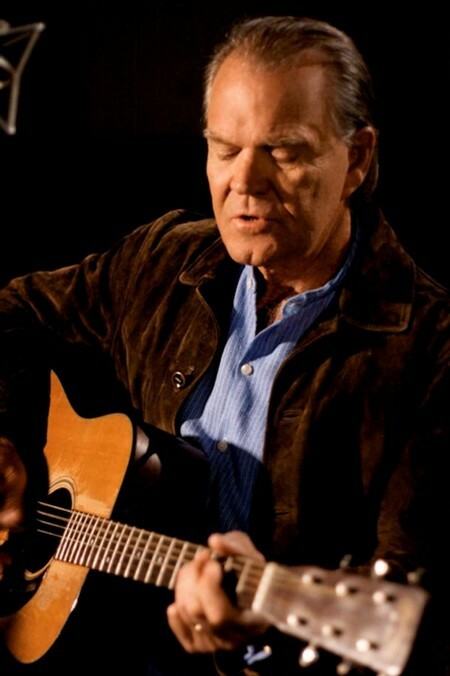 Graham was inducted in the Rock n’ Roll Hall of Fame this year for his contributions to both the Hollies and Crosby, Stills, Nash and Young. He’s had a good year. He was also appointed Officer of the Order of the British Empire. A cultural classic about Southern hypocrisy. Widowed wife, Mrs. Johnson wears mini-skirts and sleeps around and the PTA whips off a letter saying she’s not fit to raise her kid. She shows up at the PTA meeting in her short skirt and skewers the entire town. Bobby Taylor is sitting there and 7 times he’s asked her for a date. And Mrs. Taylor seems to use a lot of ice whenever he’s away. Mr. Banker is asked to explain why his secretary had to leave town. And perhaps Widow Jones should be told to keep her window shades completely down. Mr. Harper couldn’t be there because he stayed too long at Kelly’s bar again and if you smell Shirley Thompson’s breath you’re sure to smell some gin. It climaxes with what was then very hip terminology as Mrs. Johnson’s daughter remembers the day her mother “socked it to” the Harper Valley PTA. Boy, talk about a head filled with useless information. “Sock it to me,” of course, was popularized on Rowan and Martin’s Laugh-In. Richard Nixon appeared on the show once uttering the memorable phrase. And the first winner of “So You Want to be a Millionaire,” got the top prize by answering a question about Richard Nixon’s appearance on Laugh-In. How do I know this? Ok. Enough nostalgia. I’m going to go listen to some Drop Kick Murphy’s now. Ah, nothing like Irish music with wailing electric guitars. I remember thosse songs and wish I had them on my Ipod!